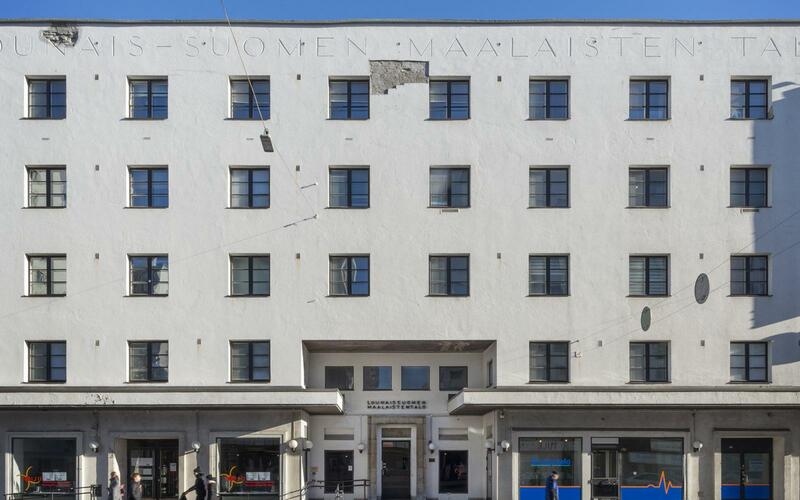 Architect Alvar Aalto lived in Turku 1927 – 1933. This period saw the rise of a new era of architecture and furniture design. 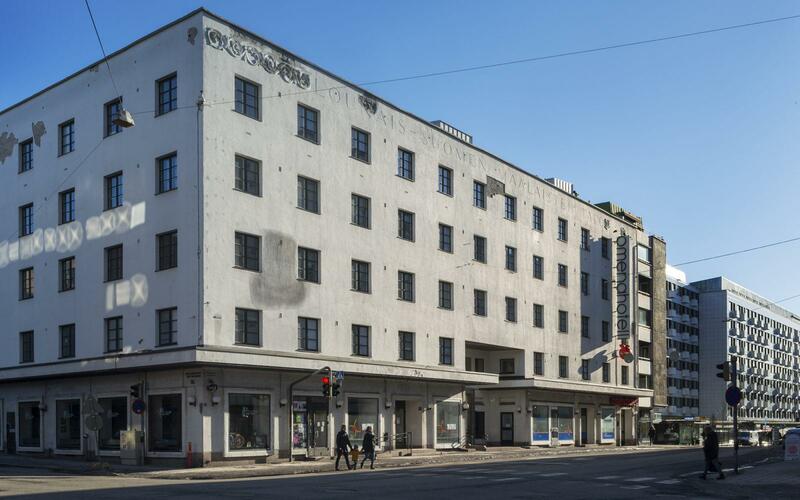 Aalto co-operated with Erik Bryggman, one of the earliest representatives of Finnish functionalist architecture, who had founded an office in Turku in early 1920s. 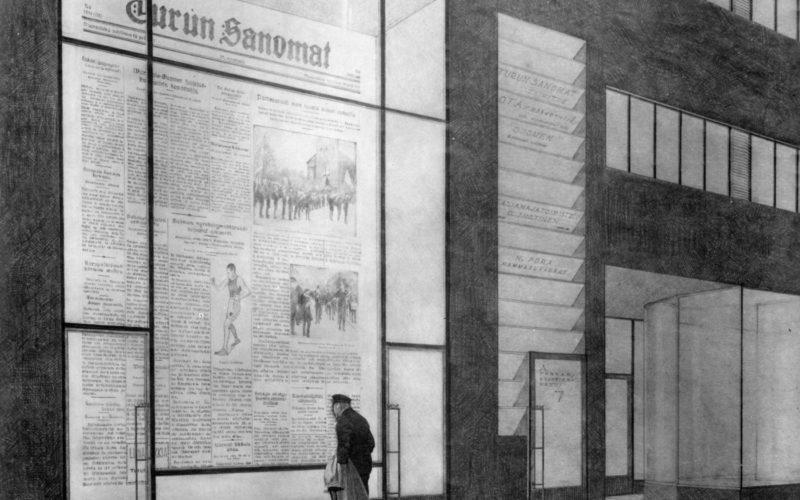 The office for the newspaper Turun Sanomat is an Aalto-designed office building located in city centre, constructed in 1928-29. Turku region is also home to furniture factory Korhonen, the traditional manufacturer of Artek furniture. 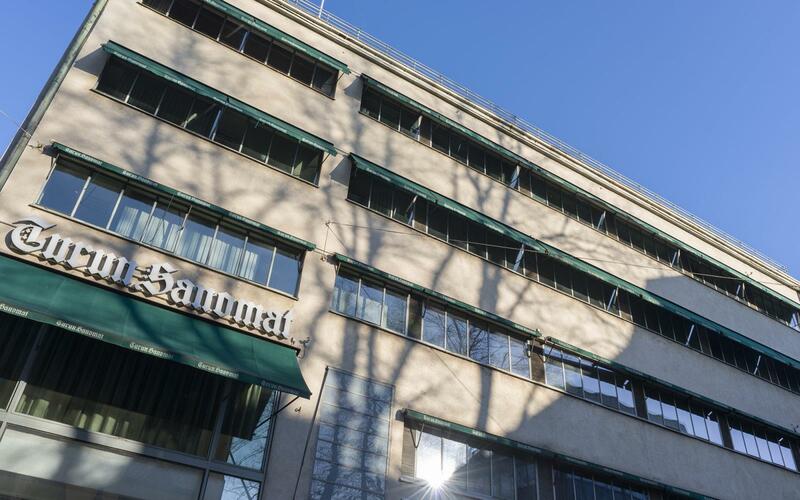 The Office Building for Turun Sanomat Newspaper, along with Aalto’s other works, Southwestern Finland Agricultural Cooperative Building and the Standard Apartment House, are included in the listing of Built Cultural Environments of National Importance. 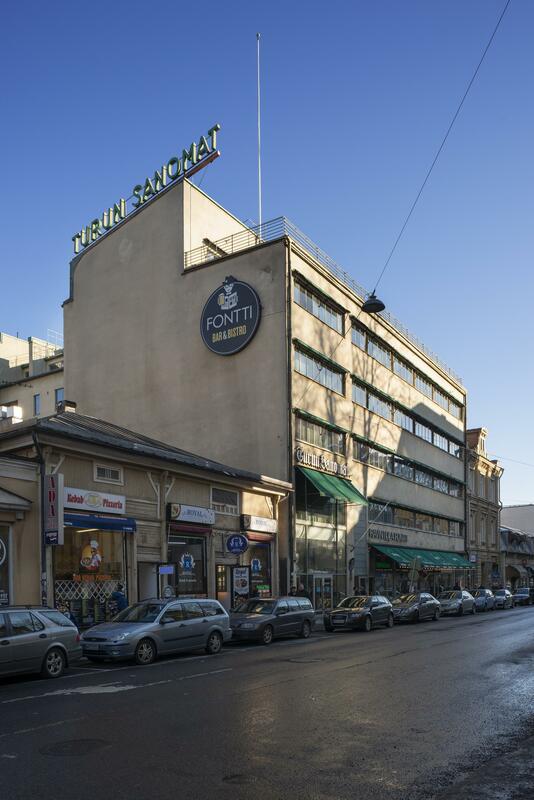 The international Docomomo organization also includes these sites in its list of iconic 1920s-1970s Finnish modernist sites. Distance between Helsinki and Turku is approximately 160 kilometres. You can reach Turku either with a train, Matkahuolto and Onnibus buses or with your car. 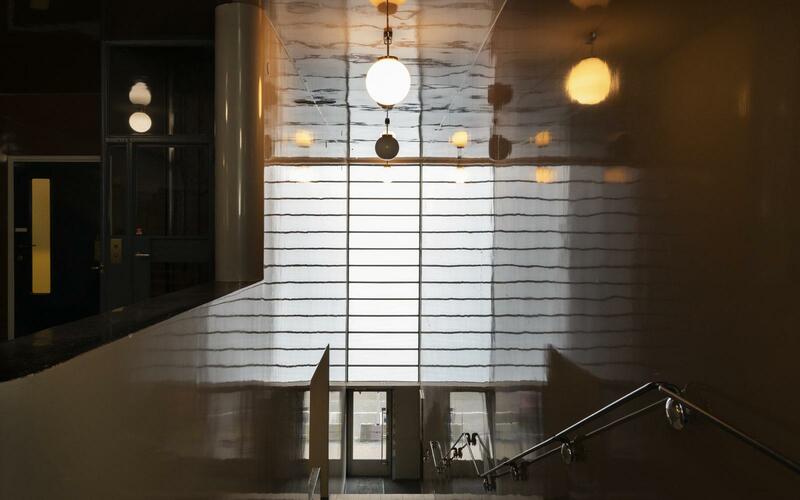 Aalto buildings are viewable from the outside. 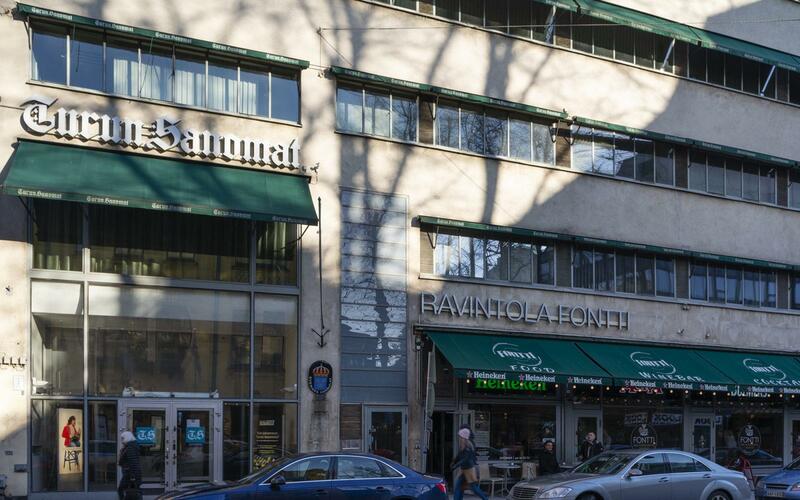 The Office Building for Turun Sanomat Newspaper is located on Kauppiaskatu 5. Southwestern Finland Agricultural Cooperative Building is located on Puutarhakatu 8. 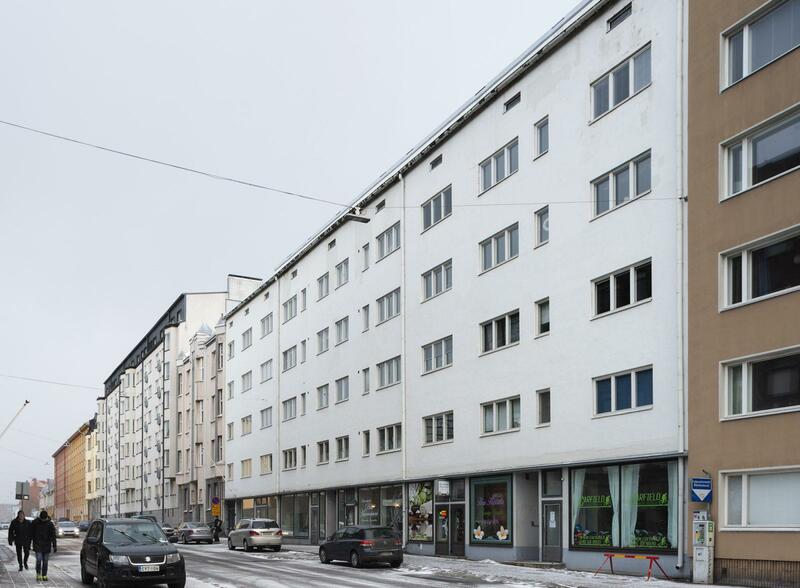 The Standard Apartment House is located on Läntinen Pitkäkatu 20. Read more about other sights in Turku. 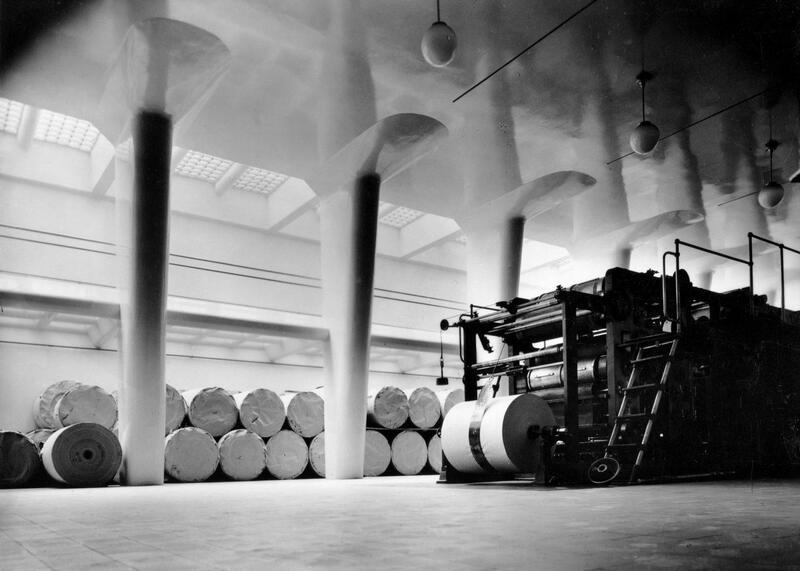 Please note that you can purchase publications about Alvar Aalto’s architecture in Turku from Alvar Aalto web shop!